SAVE MONEY NOW! Ryanair mobile app cheap flights without taxes from €0.25! Here’s amazing news for all low cost travellers! 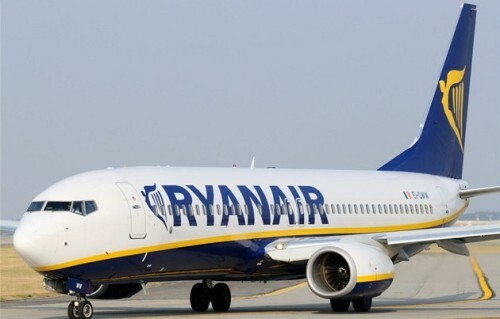 Ryanair recently launched their official mobile application for smartphones for free (it used to cost $3) and thanks to either mistake or intentional marketing campaign, you can now book all flights only for the price of Fare without any taxes and surcharges! This is possible only through this mobile application and only on flights that are listed on regular Ryanair website with “Regular fare”. Ryanair mobile app titled “Ryanair Cheap Flights” is available for both Android and iOS. 1. 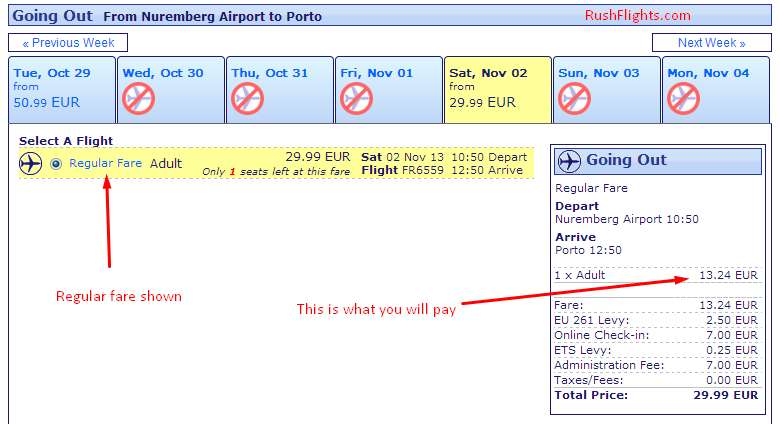 Go to Ryanair.com and choose flights to destination you want to visit. 2. Look for dates with “Regular fare” shown next to the price. 3. Launch Ryanair app on your smartphone and enter the same destination and dates. 4. Book for SUPER LOW price! The app is highly overloaded now when all people try to book the tickets so it may take some time before it loads. Enjoy and hurry up with your booking while this still remains possible! « Super cheap flights to New Delhi! Only €287!